Thanks for contributing to January's poll! I had a whopping 12 votes. I am super impressed that 12 people even visited my site (I am guessing my mom voted more than once). I could not find a way to post the right answer but since it was a get-to-know-me poll I thought I at least owed you all a little explanation. 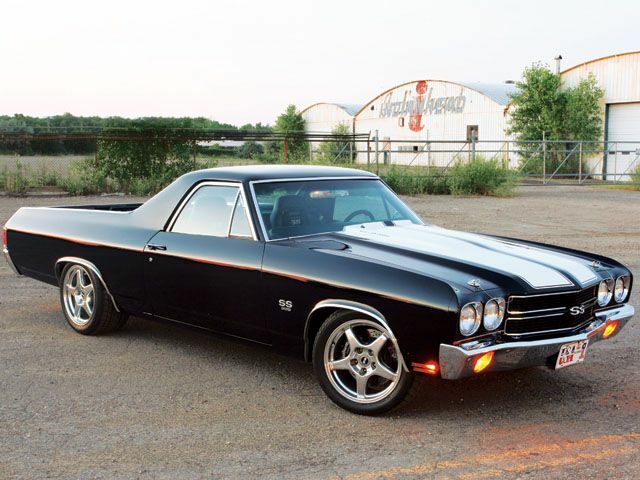 I would love to have a black el Camino. I especially like the 1970's style as I prefer more rounded corners to the more boxy ones. Where did this love affair originate? Well, my first grade teacher, Mrs. Thelma Miller, had a black el Camino and I remember going out to her car to help her carry in some supplies. Mrs. Miller was my most favorite teacher (and continues to be) and I just fell in love with her car. I am not much of a car person so I am pretty happy with my super practical hatchback but maybe one day I will come across one with an offer I just can't refuse. And by the way, how awesome would it be to have a bike rack in the back of one of these babies? I do not eat meat. This includes red meat, white meat, grey meat, and anything in between. When I say I don't eat meat I really mean it - nothing that can walk, swim, or fly! 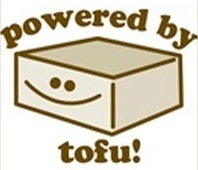 I have been a vegetarian for 16 years now and it has been a work in progress. I want to write more on this topic at a later date but for now I just want to share that I originally went vegetarian for health reasons. One of my assistant swim coaches growing up was a former navy seal, super fit, and a vegetarian. He talked to me about cutting meat from my diet and I jumped on that bus with no remorse. I was what you would call a bad meat eater anyway - if I could recognize it as meat or as having ever been alive, I didn't want to eat it. I now don't eat meat for ethical reasons and because of that not eating meat is an unequivocal standard by which I live by. I absolutely hate tomatoes. I thought this one might throw a few people off since I do not eat meat. Whenever I tell someone I don't meat and I hate tomatoes it is inevitable that I will get the line, "what kind of vegetarian doesn't eat tomatoes?" And I am left wondering why the two have to be mutually inclusive? I think we all have a food or herb or flavoring we have a certain amount of distain for. I can't stand the taste of a raw tomato. I don't know why but I know I am not the only one. Thank goddness the weirdness doesn't start and end with me! 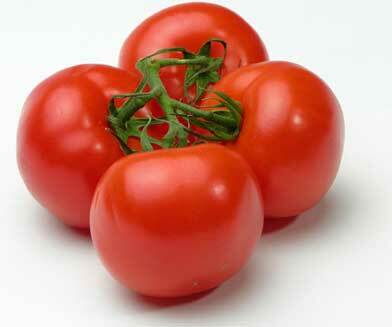 The more cooked and processed a tomato is the more likely I will be able to eat without cringing. Appetizing to some but certainly not me! Blue is not my favorite color. Congratulations to everyone who voted for this one! I do like blue but I am always drawn to the oranges and yellows - the colors of a sunset. They just make me a little bit happier. I raced on a yellow Felt until last year and I actually also have a yellow Felt road bike that has seen way too many miles. Of course there was also the matching yellow helmet and so on . . . . There is just something about splashing a little bit of yellow around, a subtle sense of pizzazz maybe?